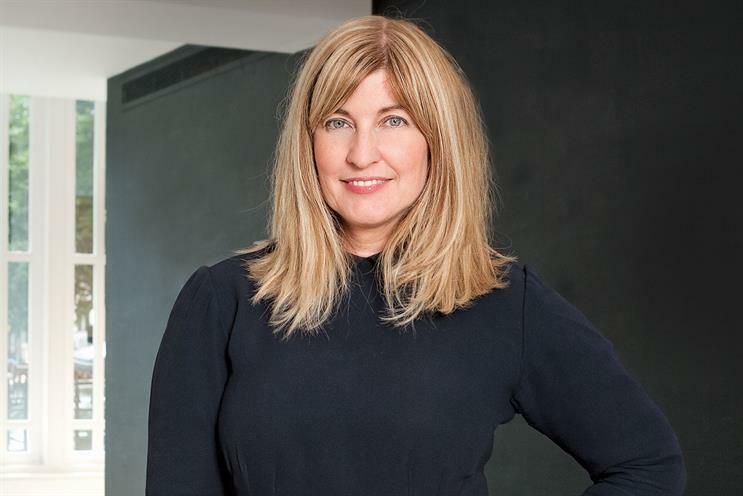 Elspeth Lynn, group creative director at FCB Inferno, is leaving the agency as it reshuffles its creative leadership team. The agency is not replacing Lynn and her duties will be covered by creatives Martin McAllister, Becky McOwen-Banks and Tash Blevins. She is leaving FCB Inferno to join an "innovation company" as executive creative director. Separately, Owen Lee, joint chief creative officer, will become the sole lead of the creative department. This role includes strategic creative direction, recruitment, and searching for opportunities as part of the agency’s force for good work. Al Young, the other joint chief creative officer, has been named creative partner, focusing on client campaigns. Lee joined the agency as executive creative director in 2012, and joined Young in the chief creative officer role in 2015. Young has been with the agency since 2010, when it was known as Inferno. He also joined as executive creative director. Lynn joined the agency in January 2016. Before this she was executive creative director at M&C Saatchi between 2012 and 2015. She has also worked at MullenLowe Profero.